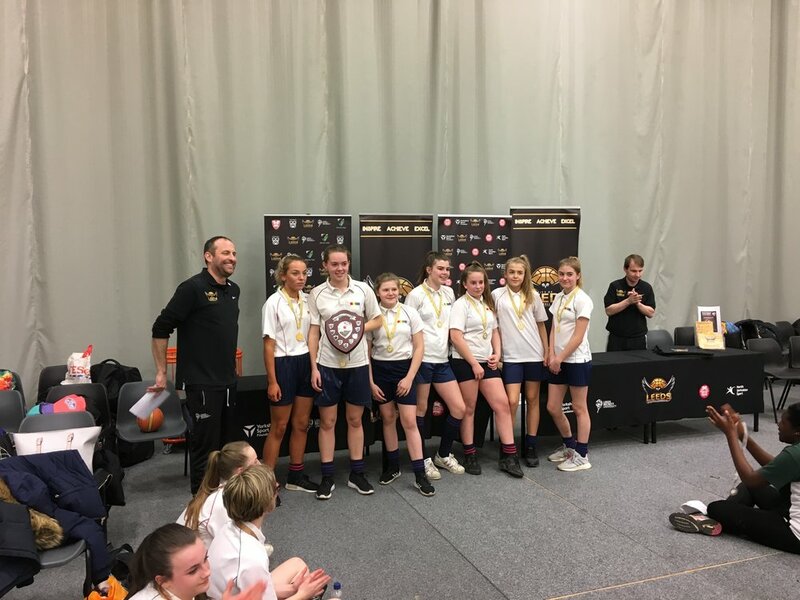 Morley Academy - 1st place Leeds Girls U14 Final 2018. Abbey Grange U16s: Leeds Final 2nd place Feb 16. Allerton HS Leeds U14 Girls Winners Feb 2017. PHGS U14s. SSP Final 2nd Place Jan 16.